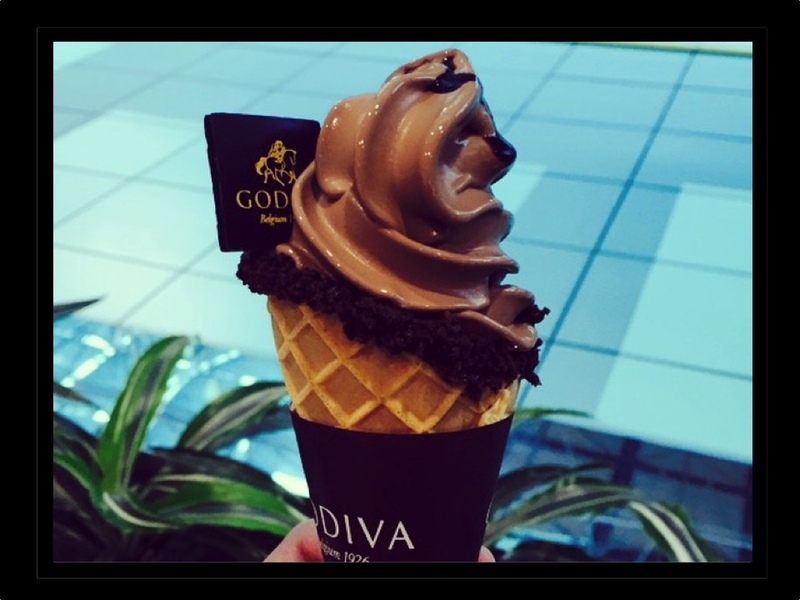 I would eat Godiva Ice Cream any time of the day. In this case, it was at 6am. Opted to eat this instead of a full breakfast. I was just drawn to it the moment I saw the booth in Taipei Airport during a layover. 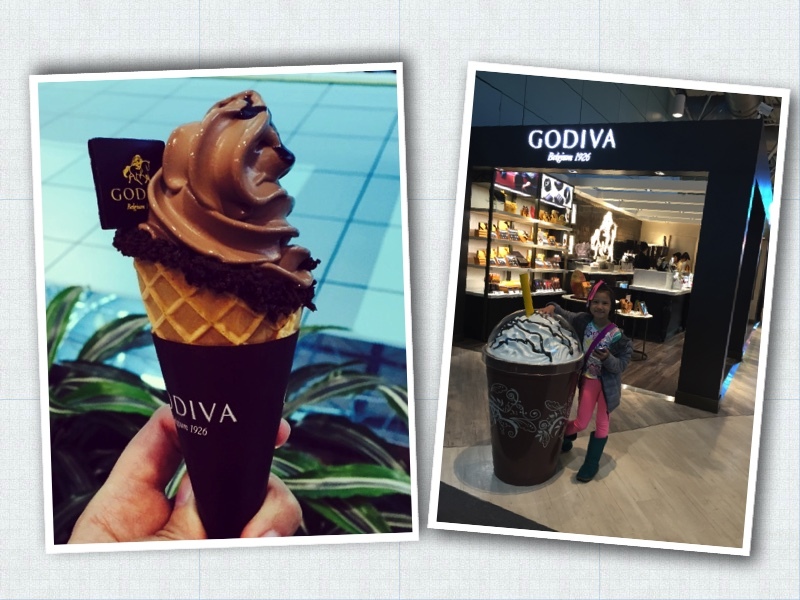 Its creaminess, smoothness, and rich chocolate flavor just makes layovers bearable and a bit fun.